Mount to Nothing is a new dreampunk release by Sangam for the dreampunk-codifying label Dream Catalogue. 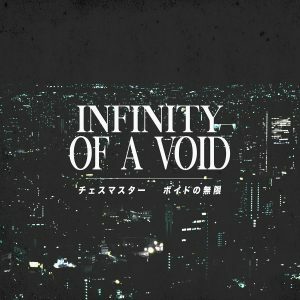 This album contains twelve tracks of melancholy cyberpunk-ambient music that primarily relies on washes of synthesizer music with lots of reverb. Recommended for fans of Shima33 and mid-2015 HKE. It is currently available for £4 GBP as a digital download, and there are plans for a cassette edition later this year.